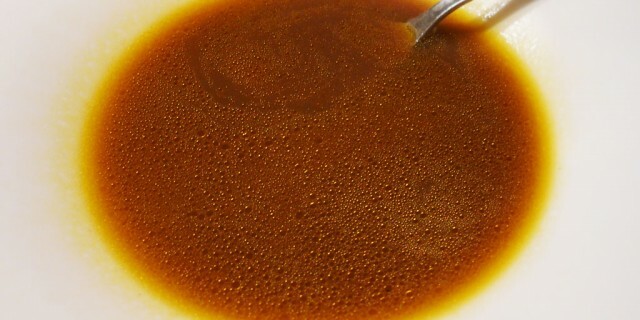 http://carlisletheacarlisletheatre.org/wp-login.php Escoffier recipe for Bouillon de Champignons, Mushroom Stock. 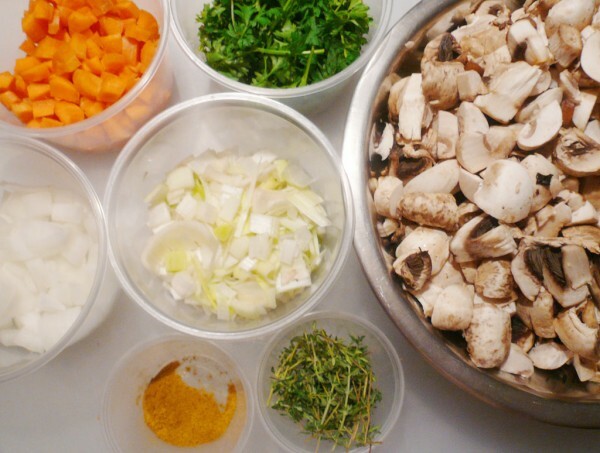 here Although the use of mushrooms is common in a large number of Escoffier’s recipes, there is no recipe solely dedicated to a basic mushroom stock. (Nor for that matter, vegetable stock!) There are recipes for mushroom sauces (Escoffier 32, 99), and ‘cooking liquor from mushrooms’ is vaguely quoted all over the place, but never really fully explained. More recently, Julia Child had a recipe for mushroom essence (fumét de champignons) in Mastering the Art of French Cooking. see And today, some chefs explain ‘mushroom cooking liquor’ as the remaining liquid from sautéing mushrooms with white wine, lemon and butter. 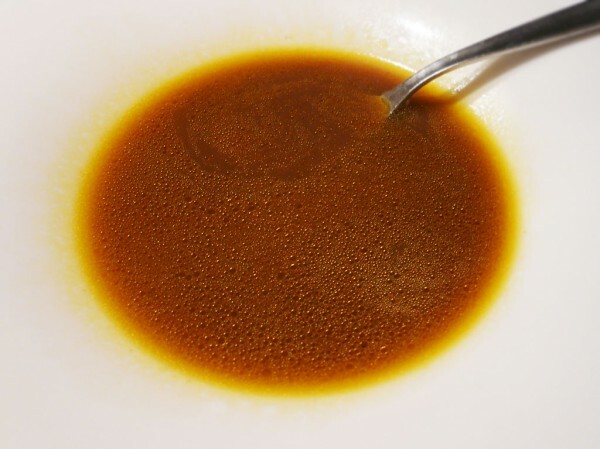 You could very well use this in place of making your own mushroom stock, and either may equally be used in Escoffier’s recipe for Sauce Normande, among others. follow link So here is my version, adapted from Escoffier’s fond de veau brun recipe, and from Next Restaurant’s Escoffier Paris 1906 ebook (which was inspired from Thomas Keller’s French Laundry mushroom stock recipe). go to site Any trimmings from mushroom garnishes can be used, but for the home chef, using regular white button mushrooms, aka Champignons de Paris (Agaricus bisporus), works perfectly. Or try half white button mushrooms and half black Asian mushrooms for a more savory taste. 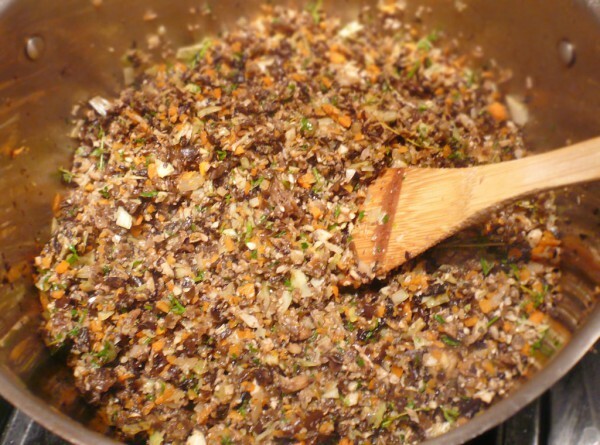 Process the mushrooms, carrots, onions, leeks and parsley in a food processor until they are finely chopped. 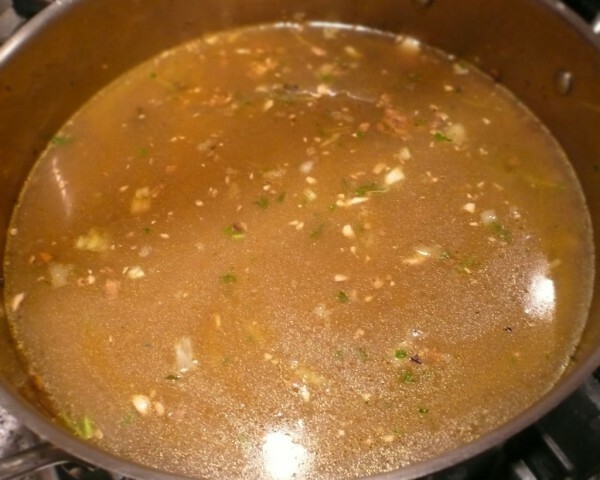 Melt the butter in the bottom of a large stockpot and sauté all the vegetables, the thyme sprigs and curry together for about 15 minutes, stirring, until cooked tender. 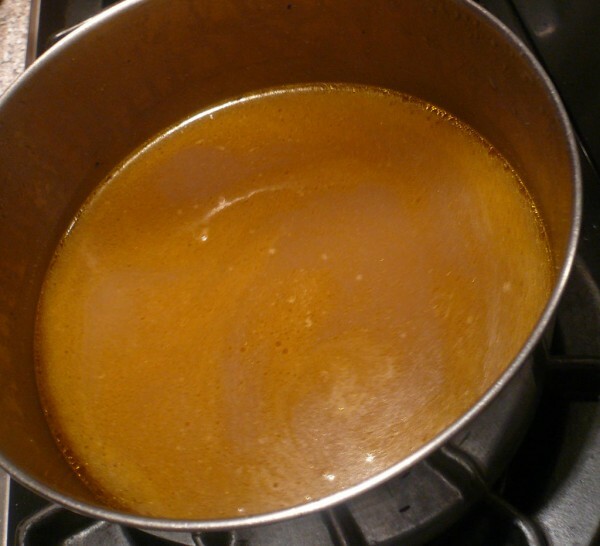 Strain through a chinois into a saucepan, simmer, and reduce by half. Strain again, cool, and store in plastic containers. May be refrigerated for a week, or frozen for future use. A. Escoffier. H.L. Cracknell & R.J. Kaufmann, transl. Le guide culinaire: the complete guide to modern cookery. S. Beck, L. Bertholle & J. Child. Mastering the art of French cooking. New York: Alfred A. Knopf, 1961. “Champignons à Blanc,” p. 511. “Fumet de Champignons,” p.512. T. Keller. The French Laundry cookbook. New York: Artisan, 1999. G. Achatz, D. Beran & N. Kokonas. Next Restaurant Paris 1906. eBook: Achatz, LLC, 2011.